Simple living. For the typical American in this economic climate, that sounds like a swell idea. For the Christian looking to free up more resources for the Kingdom, that also appeals. But what, exactly, does this entail? Living like an ascetic? Throwing away the stuff in the garage? Somewhere in between? 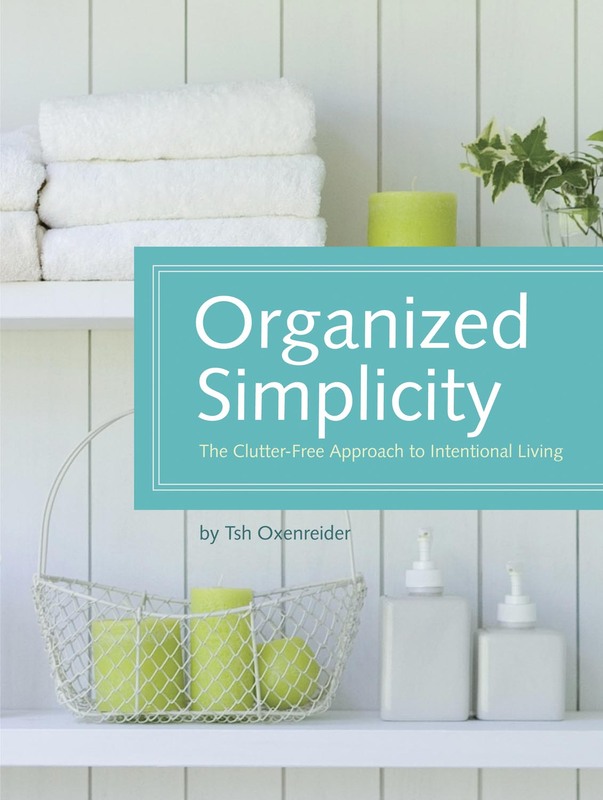 Tsh Oxenreider, creator of the blog SimpleMom.net, has come up with a step-by-step, room-by-room answer in Organized Simplicity: The Clutter-Free Approach to Intentional Living. A former missionary, Oxenreider started a blog about simple family living while overseas (her family is now based in Austin, Texas.) The book is a compilation of the ideas and tips featured on her web site. Since she started her blog in 2008, and since then, it’s expanded into a mini-empire with over 27,000 subscribers, 500,000 monthly page views, advertisers and sponsors, five offshoot websites (simpleorganic.net, simplehomeschool.net, etc.) and multiple contributors. I stumbled upon this blog through the blog grapevine (blogvine? ), and was intrigued with the mainstream success of a devout Christian. How would she incorporate her faith objectives (as I had assumed her reason for downsizing home life), with her practical solutions for living? Oxenreider describes simple living as: living holistically with your life’s purpose. Problem is, she doesn’t really get into what that really means. Her Christianity is mentioned only in passing, without explanation. It has an elephant-in-the-room quality about it. While this choice to omit deeper motivations may make the book more accessible, it makes it difficult to glean why Oxenreider is so intent on living simply. She only refers to wanting intentionality for her life goal—filling a house with kids, a husband, and love (in her words, “nesting”). Oxenreider predicates the purpose of her blog on the principle that, “When we find solutions for cutting everyday life clutter, we’re taking care of our family, our home, and ourselves.” The point of living simply, it seems, is to live simply. Oxenreider introduces these foundations for her way of living, and the majority of the book is focused on how to de-clutter. This is exemplified in the 2nd part of the book, “Ten Days to a Simpler, More Organized Home.” Each day centers on a room, and is filled with solutions about how to prioritize things and checklists for cleaning. For example, in the master bedroom, Oxenreider instructs the reader to “stick to the classics,” to keep the basic black dress, skirt, etc. She also writes that under-the-bed storage boxes are a good idea. Finally, there are reflections at the end of each chapter, mostly encouraging the reader to reflect on the purpose of the room and to de-clutter accordingly. In all, the book is a handy guide but most likely replicates the tips on her blog (but minus all the ads, ironically). Like many things, the value of the book depends on your expectations. Fairly or not, I was expecting a more personal story about why Oxenreider and her family want to live simply. To be fair, there are references and stats about wealth levels and standards of living, but I had been looking forward to reading about how her and her family not only simplified their home and lives but also about what motivated them to continue to do so. I was slightly let down when the book seemed little different from a family-focused issue of Real Simple. As such, the usefulness of the book then depends on the type of audience. If you’re a single person looking for philosophical or theological rationale breathing purpose into directives for living simply, then you will be dissatisfied (but take heart, this blog you are currently reading is a good place for this!) If you’re a busy stay-at-home mom (“home manager”) looking for tips to nurture simple domestic living, read her blog. If you’re a busy stay-at-home mom looking for home recipes for detergent and lists to de-clutter and prefer to have it in a bound guide, then this book is for you. 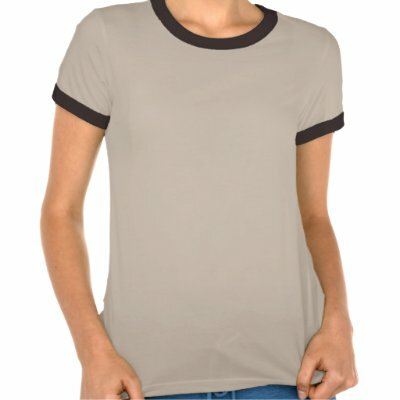 Have you ever bought anything in an airport Duty-Free Store (DFS)? I never have. I’ve walked by plenty of them, wondering who purchases expensive cognac and cases of cigarettes to have them mailed home. Now after reading this book, I know the answer: Japanese tourists during the 70’s and 80’s. I would never have thought of DFS as a business opportunity, but Chuck Feeney did. Together with a few partners, he built it from scratch into a company that sold for $6 billion. Not many people can claim that feat. But even more remarkably, he gave away over 99% of his wealth while still alive. He lives a modest lifestyle, wearing a plastic watch, flying economy class, and not owning a house. Who is this guy? For most of his life, that was difficult to answer because he was so incredibly secretive. DFS made its money by opening stores in airports where the bidding was done in secret. To know a competitor’s bid would give you the power to outbid him by $1, and win the right to operate a storefront on prime real estate. The book notes that Feeney got his start in secrecy in the US Air Force, working on coded radio transmissions. But the way I read it, he was just a shrewd businessman. While in the military, he got access to the travel logs of navy ships and used them to run a retail operation, taking orders to have goods sent home — a precursor to DFS. Naturally his secret knowledge of the logs were critical to his business and kept competitors at bay, not to mention the authorities who would have stopped his access to that information. Secretly skirting lax international tax laws was another core strategy for DFS. His desire for secrecy and anonymity carried into his philanthropy as well. Instead of having buildings named after himself, he didn’t even let grantees know who made the donation! Naturally that made some people nervous, thinking they were getting laundered money. So Feeney established The Atlantic Philanthropies and built a network of respected leaders who would vouch that the money was legitimate while keeping his privacy. Many of us wonder and perhaps fantasize about what it would be like to be incredibly wealthy. But Chuck Feeney lived it and saw the dangers face-to-face. A rich friend of his lost a daughter to suicide. And many others were in constant fear of kidnapping. Even the good sides — the mansions, the yachts, and the parties — bored Chuck. He thought it a terribly superficial way to live and retreated into his work, traveling constantly. His wife thought differently and enjoyed the high-class lifestyle. Unfortunately they divorced, and he gave her all of the mansions. When the Iraq war started, tourism plummeted and brought down DFS revenues as well. By then Feeney had secretly put most of his holdings in Atlantic Philanthopies which had made long-term giving pledges. He became aware that a fluctuating revenue stream couldn’t support constant giving, so he decided to sell his share of DFS. That created many complications, including bitter fights with his DFS partners, breaking life-long friendships. In addition, his sale made public all of the details of his business and philanthropy, tearing away his valued privacy. He decided to control the PR flow by offering an exclusive article for the New York Times, which eventually led to this book. 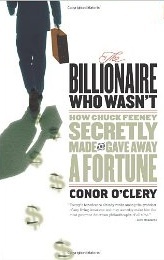 In summary, Chuck Feeney made a lot of money because he was smart, hard-working, opportunistic, and had good partners. He didn’t want to keep his money because it enjoyed making it more than holding it or spending it. He didn’t want to be known for being rich. He liked the ordinary lifestyle. And he had a lifelong gift of helping the needy, particularly young people.